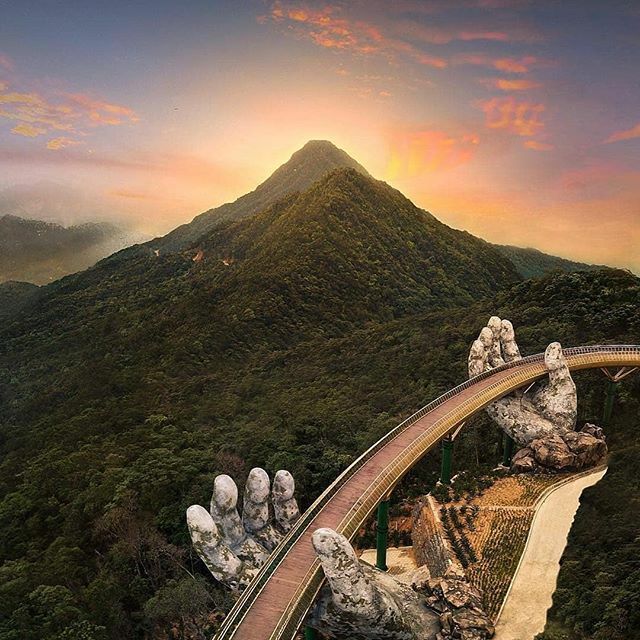 After the Golden Bridge phenomenon, Ba Na Hills has been hotter than ever. Read this article and you’ll have a day full of laughs and enjoyment in this hill station! 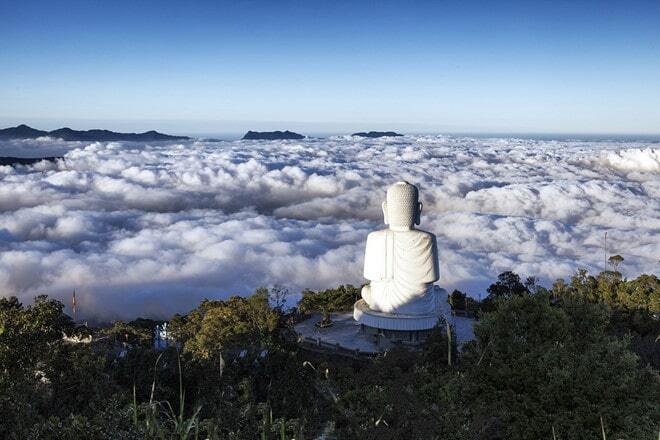 Ba Na Hills, 35 kilometers southeast from Da Nang, is a famous hill station and resort. Unlike normal stations built on the ground, Ba Na Hills is located 1,489 meters high on Nui Chua mountain. The station, founded in 1919, was advertised as “the Da Lat of Da Nang province”. Its investors, the French colonists, intended to build it as a leisure destination for French tourists. Do you know where the name “Ba Na” came from? Although there are debates about the origin, we have three main explanations. The first explanation is funny, since the French named it after what they saw. When this area was discovered, it was packed with banana trees. And “Ba Na” sounds very much like banane – the French way to call banana in English. Coincidence? I don’t think so! The second way, which was explained by a Vietnamese author, is that “Ba Na” means my mountain in the Katu language. In case you don’t know, Katu is the tribe that lives in this area. The last explanation needs a history review, back in the day this land belonged to the Champa kingdom. The local people here worshiped the Ponagar goddess, which means Ba Thien Y A Na in Vietnamese. For short, they named this land Ba Na to honor her. Which way makes the most sense to you? You don’t have to wait a full year to experience the four seasons. Instead, you can experience them in just one day! 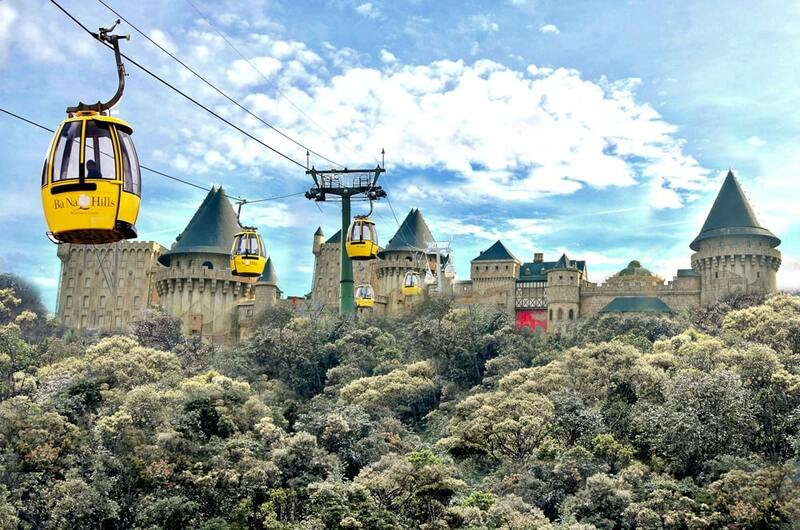 With its special weather, Ba Na will let you experience the sunlight of spring in the morning, the heat of summer in the afternoon, the breeze of fall in the evening, and the cold of winter at night! The price, including the two-way cable car and games in the Fantasy Park area, is 700,000 VND (30.1 USD) for adults and 550,000 VND (25 USD) for children. For kids under one meter tall, it’s free! You should book the online tickets here to avoid queing! According to the pioneers, if you don’t know how to ride a motorbike and want to save time, traveling by a taxi seems like the best option. 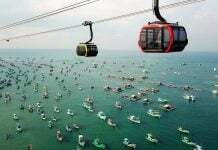 The price from the center of Da Nang to Ba Na Hills ranges from 350,000 VND to 500,000 VND, depending on the type of taxi. You can go with your team to save money. This is a economic and comfortable transportation for people of all generations, especially the youth. You can hire a motorbike at your hotel with a reasonable price – about 80,000 VND (3.44 USD) to 150,000 VND (6.45 USD) for a day. Do you not know how to ride a motorbike and also want to save money? If so, the open bus is a good option. The earliest ride is 8 AM in the morning, and the latest one is 4:30 PM in the afternoon. 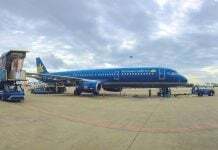 The price ranges from 120,000 VND to 150,000 VND for a two-way ticket and 100,000 VND for a one-way ticket. You can call the bus office to book the tickets. Generally speaking, April to August is the peak season here, so if you want to have fun in the energy of thousands people, this is a great time for you! But if you prefer the quiet, you should come here from September to March. Remember to bring an umbrella if you visit in September and October, since it will likely rain. 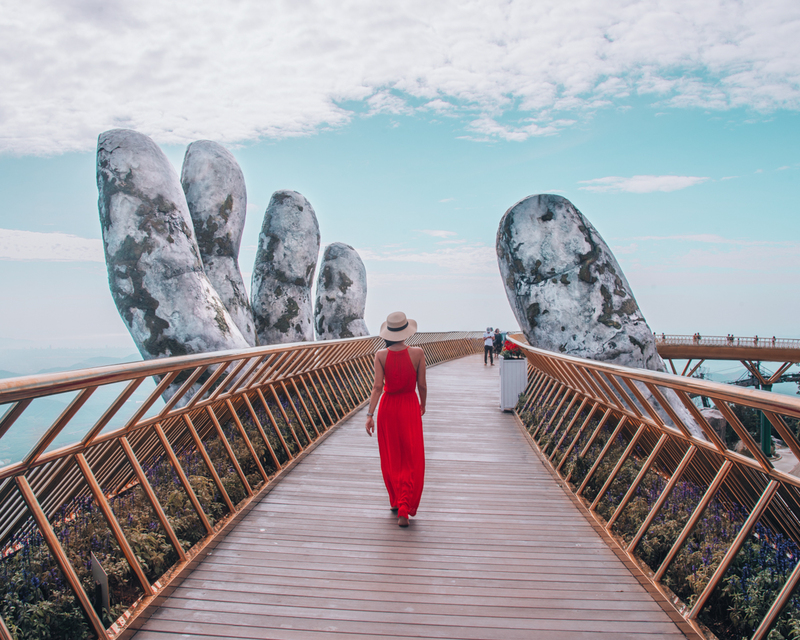 Check out this article about When Is The Best Time To Visit Da Nang? Lists Of Things To Do Included! First, Of Course, the Golden Bridge. Located in Thien Thai garden, the Golden Bridge is regarded as the connection from this side of the station to the French village and the Le Jardin D’Amour flower garden. It is 150 meters long and 12.8 meters wide with eight apertures of which the longest one is 21.2 meters. And we cannot forget to mention the handrail – which is beautifully gilded. What impresses the travelers the most is the giant hand covered in moss lifting the bridge. 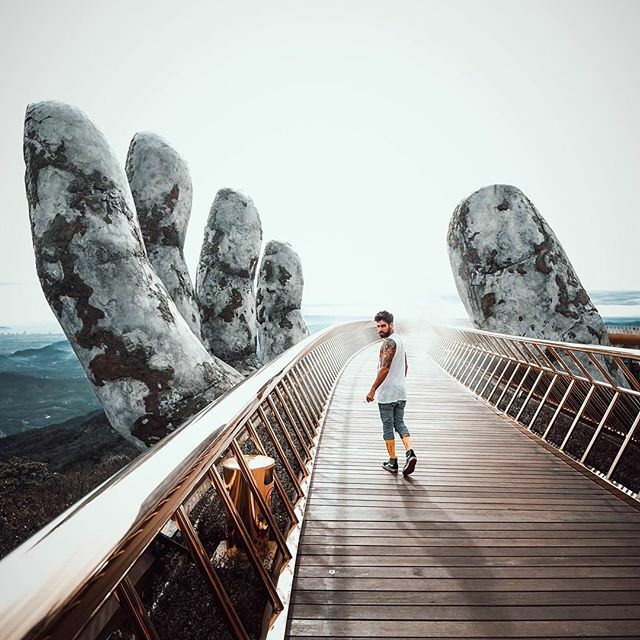 According to TA Landscape Architecture – the company that designed the bridge, the giant hand alludes to the mountain god, and the bridge represents the yellow silk that helped the villagers find Thien Thai garden. Thien Thai in English means heaven, so it is quite an implication, isn’t it? You may not know this, but the Golden Bridge was already famous before its inauguration. Many couples choose this place for their wedding photos. People say that there are days that you can even touch the clouds from the bridge! It’s even more stunning in real life, so don’t wait to see it! Second, the Le Jardin D’Amour Flower Garden. 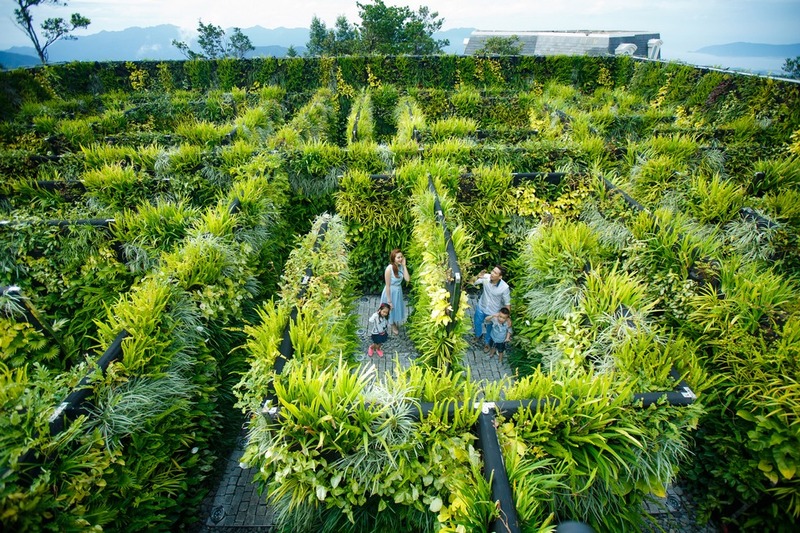 Discovering the romantic and dreamy Le Jardin D’Amour is a must-do activity when you visit Ba Na Hill station. Nine different gardens will tell you nine different stories behind the architecture and the flowers. Trust me, you may not be a fan of flowers, but when you encounter the lovely Arapang or the lively Daylily, your heart will skip a beat. And don’t forget to stop by the 100-year-old wine cellar nearby. You’d better prepare yourself, because you may get drunk not only on the beauty of the flowers but also on the finest wine. Debay wine cellar, a one-of-a-kind structure built by the French people, was created and dug through Ba Na mountain in 1923. It is 100 meters long and in good condition with the continuous temperature of 16 to 20 degrees Celsius. But what makes it unique are the components that created the cellar. One of them is the litsea cubeba resin – which is found only in this area. 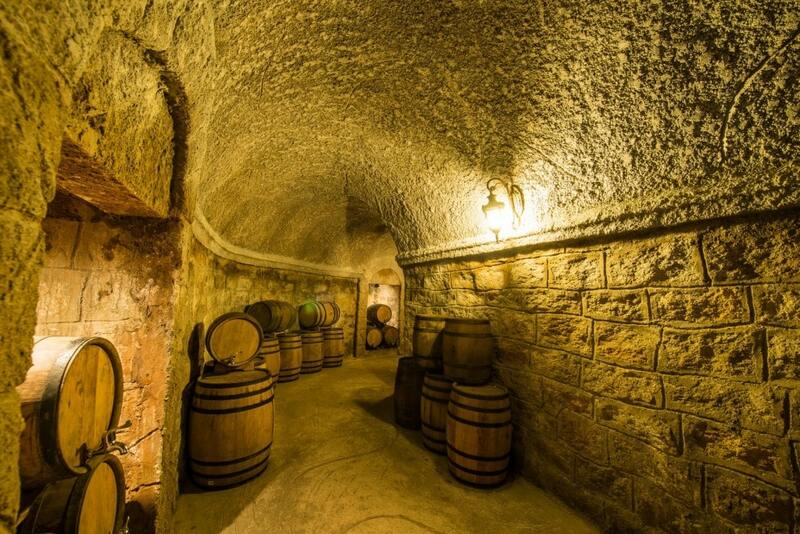 This cellar challenges time every year, and it will continue to do so for centuries to come. 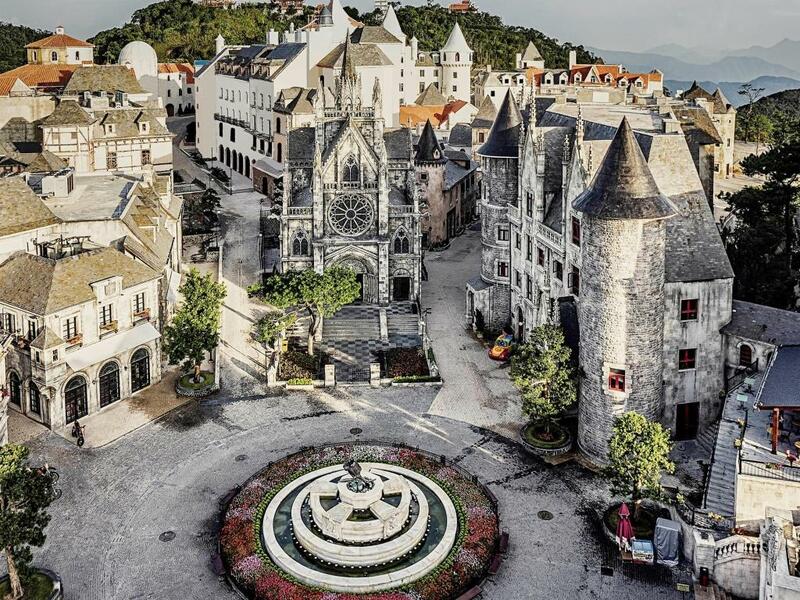 The French Village in Ba Na Hills Resort is a unique architecture illustrating the ancient French villages, such as lofty churches, charming hotels, and traditional cottages. This place will help you travel back in time without a time machine. Linh Ung, one of the most remarkable pagodas in Vietnam, is located in a poetic and sacred terrain at the altitude of nearly 1,500 meters. At the front of the pagoda there is a Benguet pine – an endangered species in the country. But what makes this place like-no-other is the 27-meter tall statue of Shakyamuni Buddha that looks forward to the city. 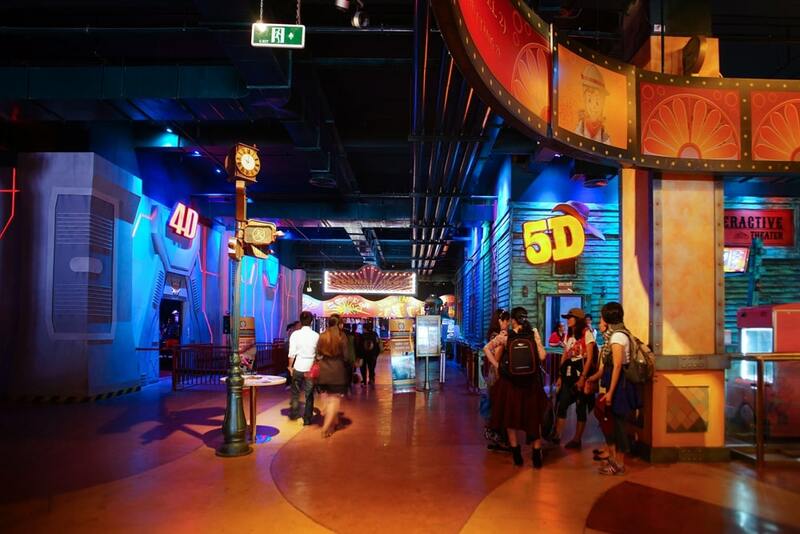 The Fantasy Park is the ideal entertainment destination for the whole family. It was built and designed with the inspiration from two famous novels “Journey to The Center of The Earth” and “Twenty Thousand Leagues Under the Sea” by the French writer Jules Verne. The area will open a world of amusement with lively and attractive games and activities, from wandering in the forest, exploring the dinosaur park to conquering the 29-meter tall Freefall summit and 5D cinemas. Not to mention that you will get access to over 90 free exciting games here! Finally, Ease Off at Tru Vu Tra Quan Tea House. Tru Vu Tra Quan tea house was built based on the traditional architecture of northern Vietnam, of which the interior is decorated with short square wood tables. It gives visitors the feeling of peace and tranquility thanks to its combination of great architecture, background music, and natural scenery. You will love observing the beauty of the sky, the immense primitive forest, and the splendor of the French village while sipping a cup of hot tea. 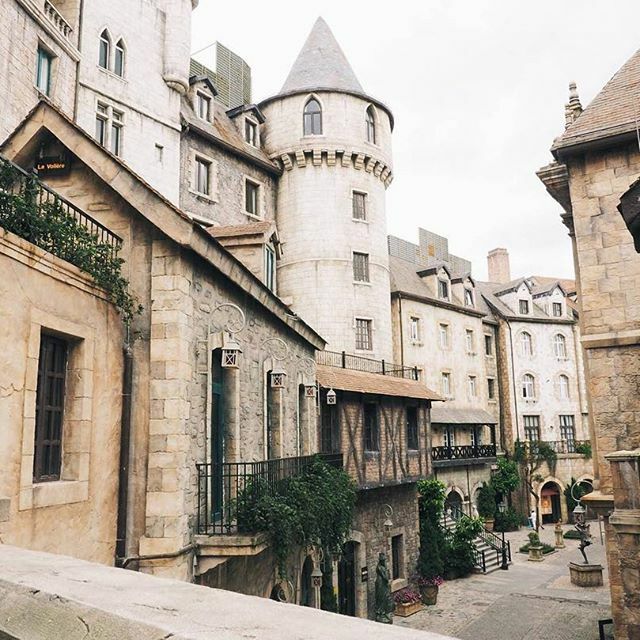 Not many people stay overnight in Ba Na Hills, but it doesn’t mean that you cannot! This will absolutely be a great experience for couples or families looking for a quiet and romantic place to relax. Moreover, you can admire the sunrise and sunset here. 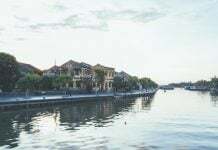 Currently, Ba Na Hills has only one four-star hotel named Mercure Danang French Village, and the room starts at 139 USD per night for two people. The hotel offers a gym, spa services, and a morning feast. Imagine sleeping on the mountain and waking up to the morning breeze, do you wish this time was everlasting? – Tickets are available only on the day you book. – The ticket includes activities such as cable car, the train ride, the wine cellar, the French village, and almost every game in the Fantasy Park for guests to explore and enjoy. – The last cable car is at 9 PM. 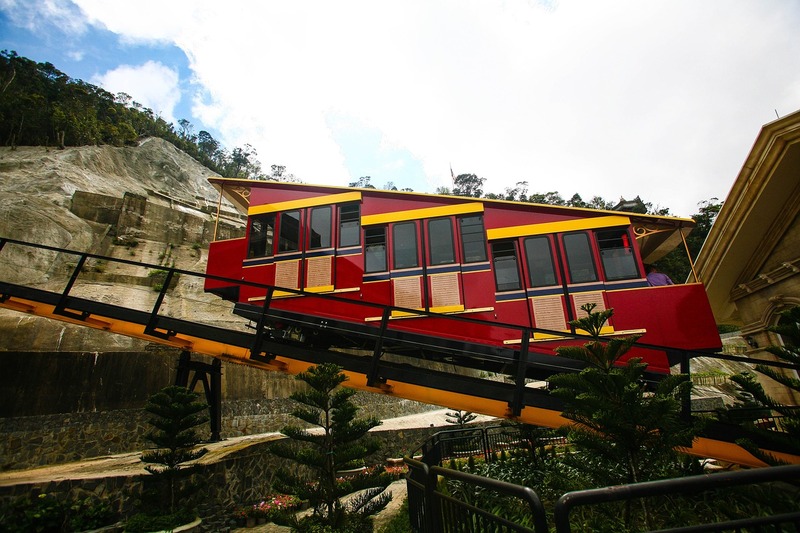 – It takes you about 6 hours to fully discover Ba Na Hills. – Remember to bring a light jacket in winter and an umbrella in the rainy season. 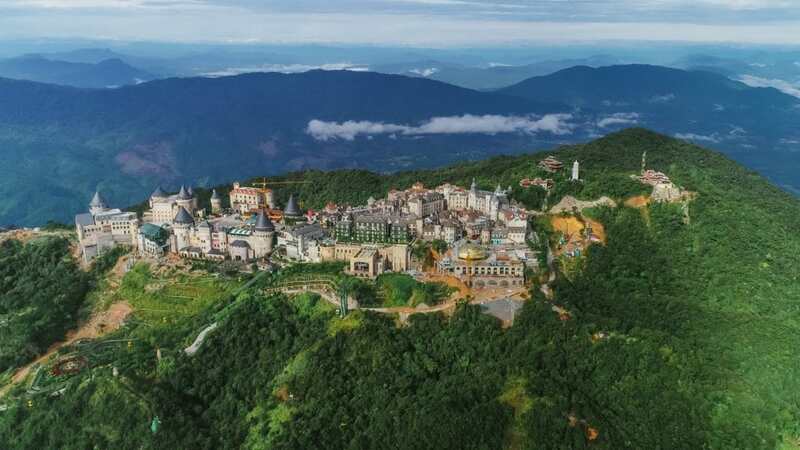 With this guide, I hope that you will be able to explore all of Ba Na Hills. And don’t forget to check out Your Guide to Authentic Central Vietnamese Cuisine, Where to Stay in Danang, and Nightlife in Danang to enjoy your days in this city from head to toe!